The retailer will be implementing Revionics Price Optimization to craft more localised, customer-centric pricing, increase business agility and deliver a more assertive competitive price image in Brazil’s complex economic environment. The three-year subscription license agreement followed an extensive and disciplined assessment of available price optimisation options in the market. 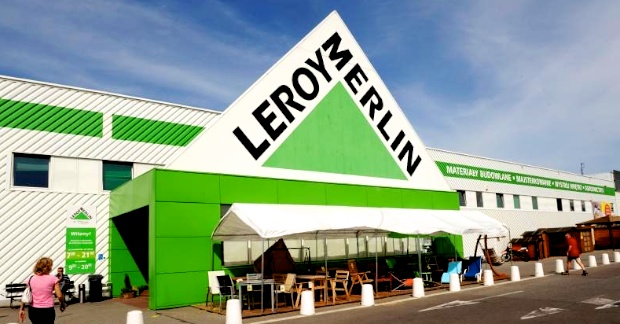 With more than 80,000 items in 15 categories, Leroy Merlin Brazil, is the largest home improvement retailer in Brazil.